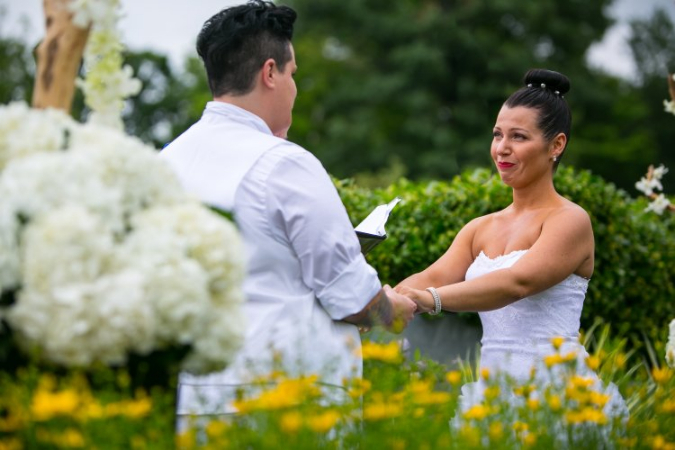 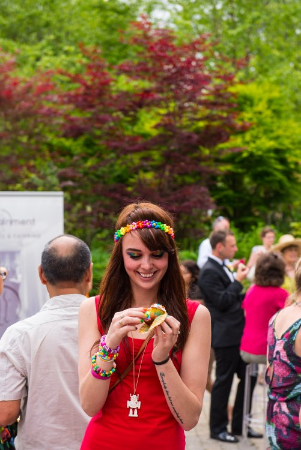 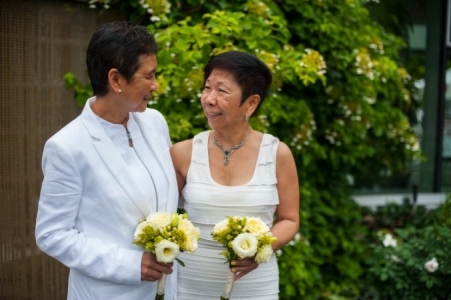 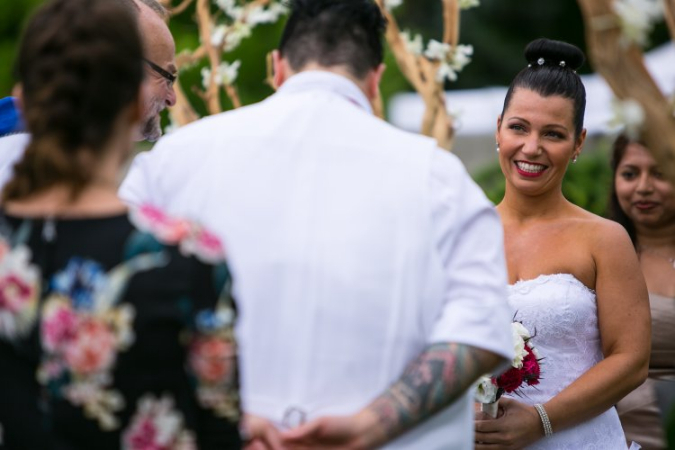 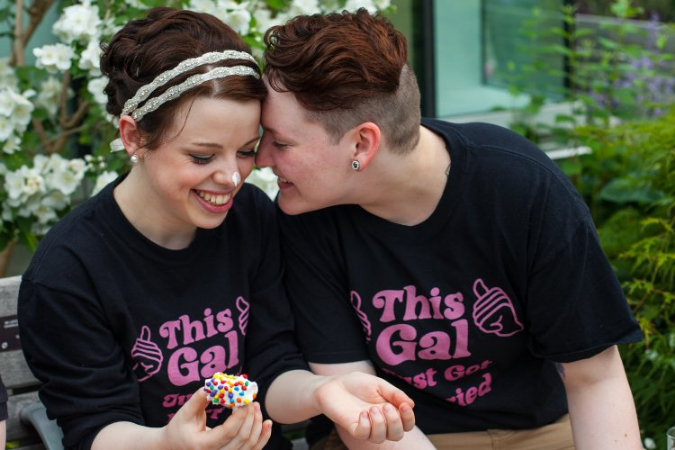 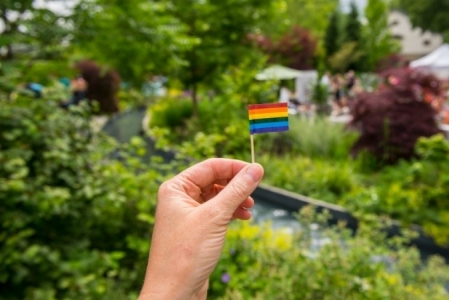 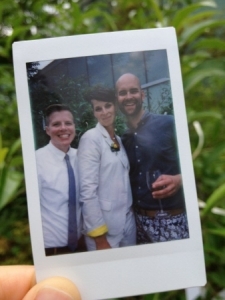 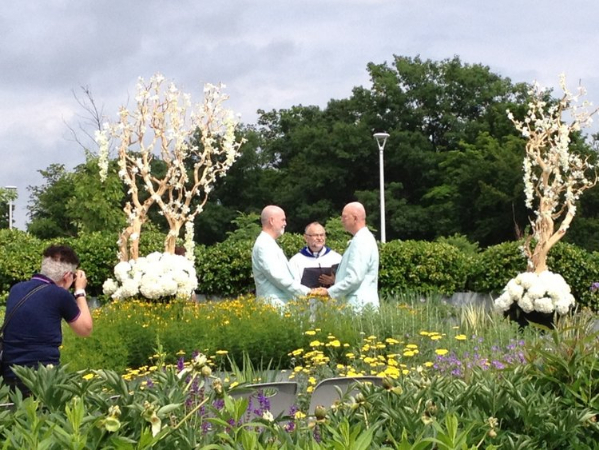 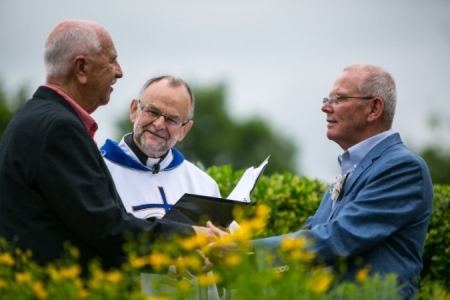 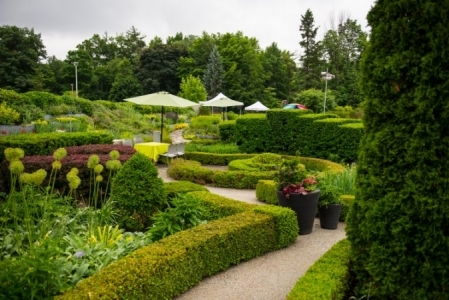 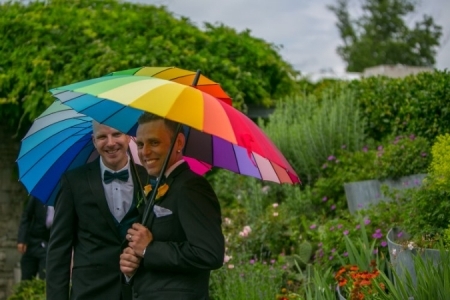 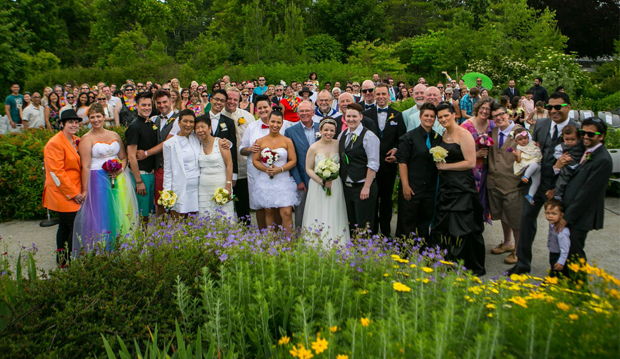 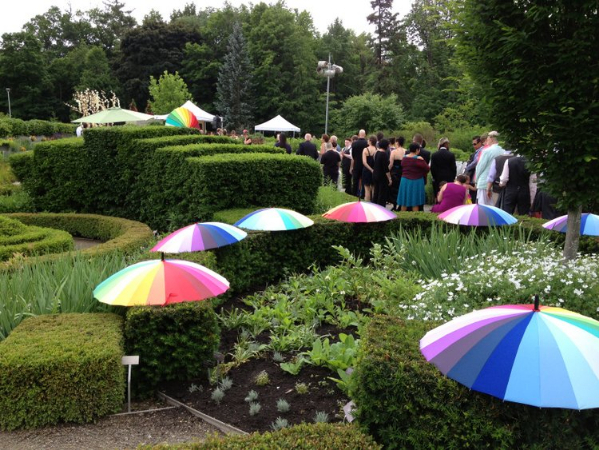 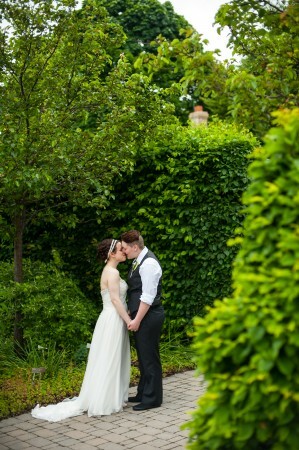 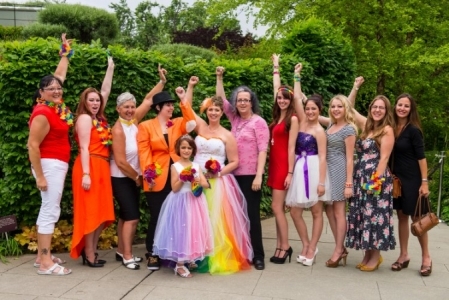 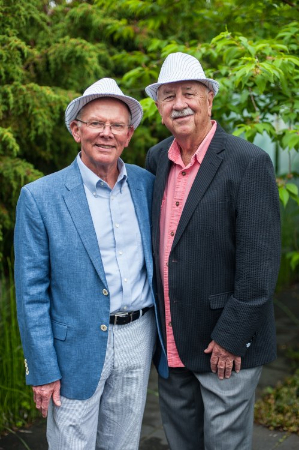 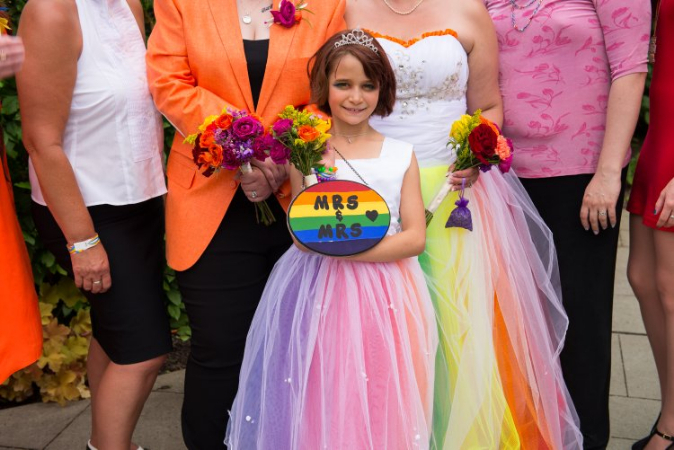 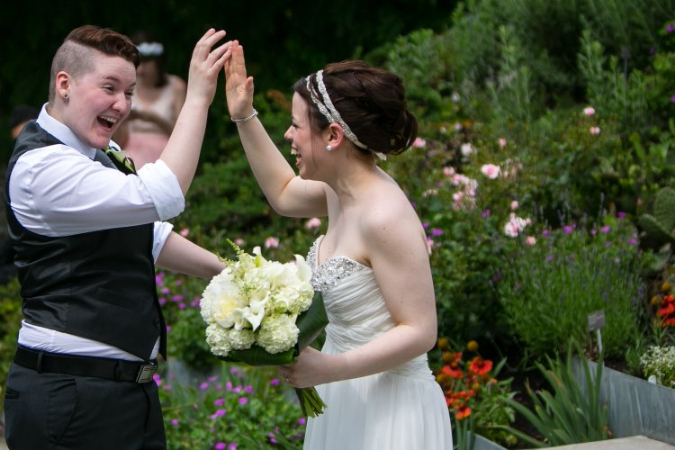 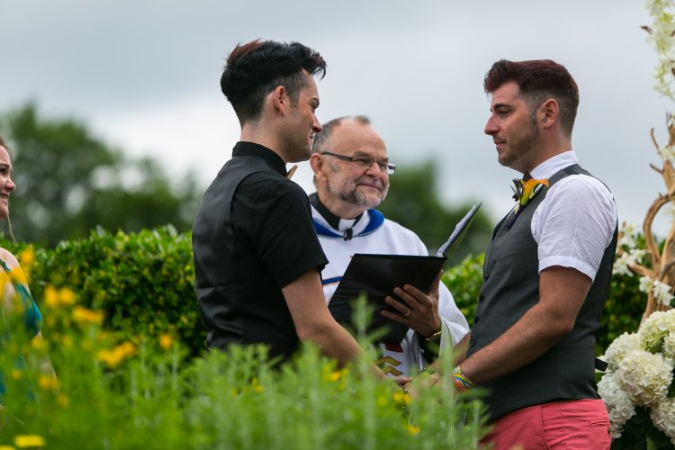 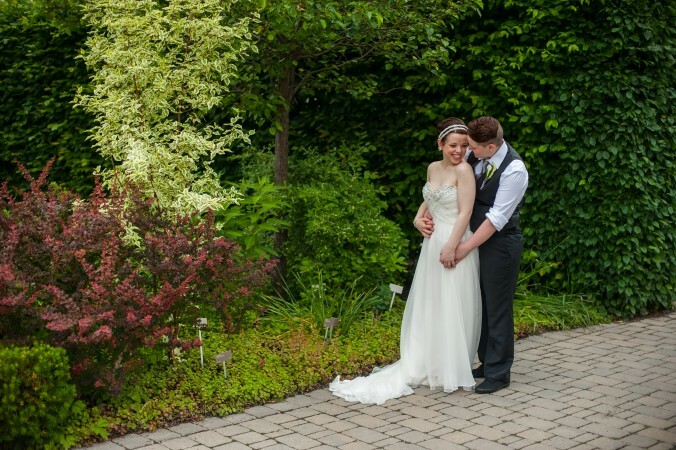 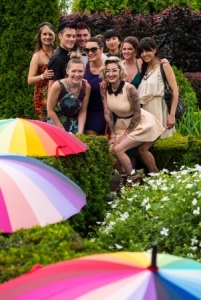 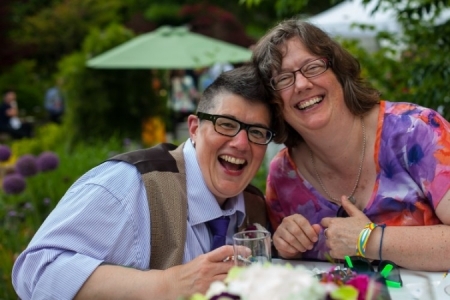 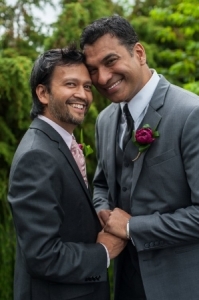 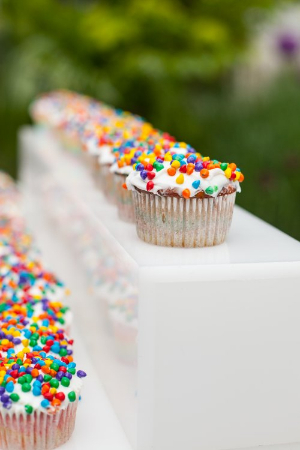 Toronto Botanical Garden has once again created a Big FAB Gay Garden Wedding Package for a bevy of LGBTQ love-birds wishing to renew their vows or marry their life partner during Pride Toronto on Wednesday, June 24, 2015. 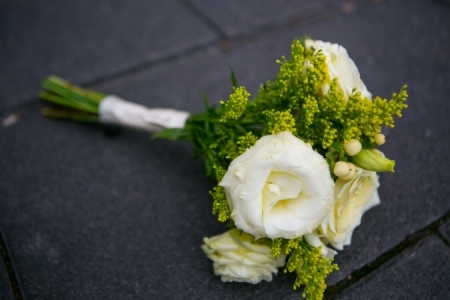 Each one-hour private ceremony will be officiated by Sarah Bunnett-Gibson in TBG’s beautiful outdoor perennial garden that flaunts the rainbow colours of nature. 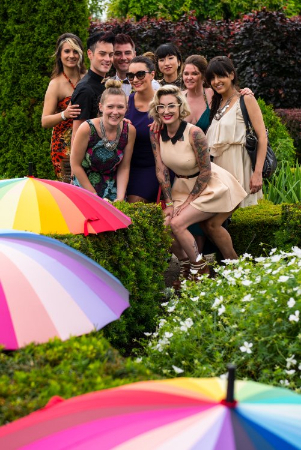 Check out the BIG FAB Photo Album 2014 on Facebook or on Flickr.